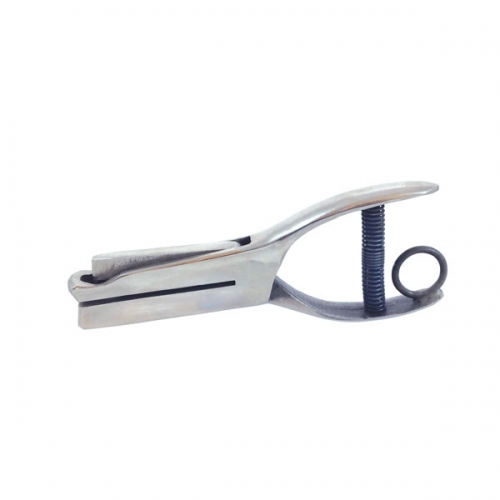 Professional Grade Hole Punch that punches up to 2″ from the edge. 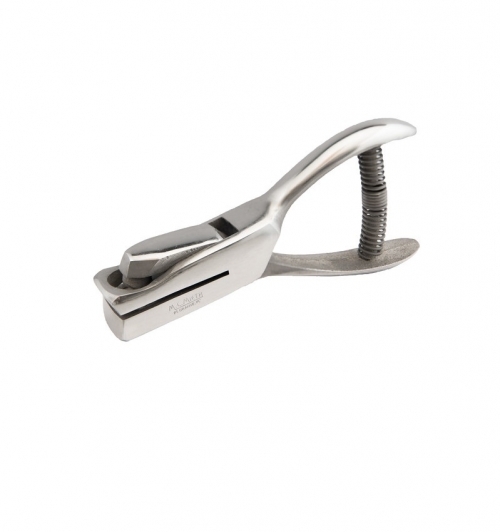 Heavy-duty punch that punches two inches from the edge. Choose from 1/8″, 3/16″, 1/4″, 5/16″ or 3/8″ Round Hole sizes. 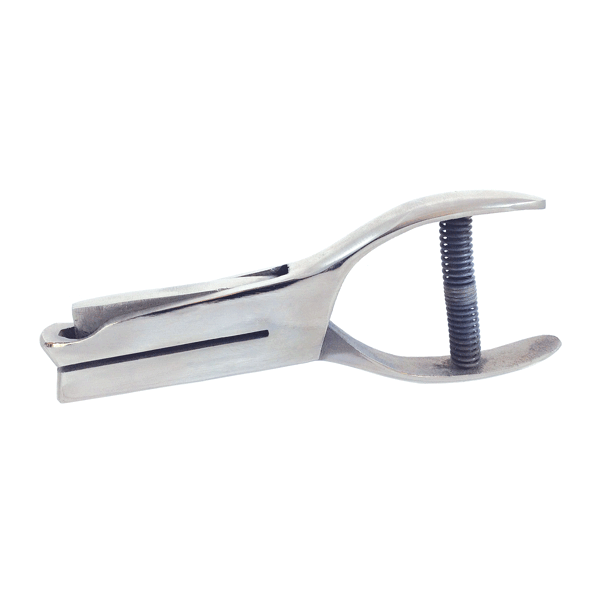 Usually in stock – Contact us if your production time is sensitive.